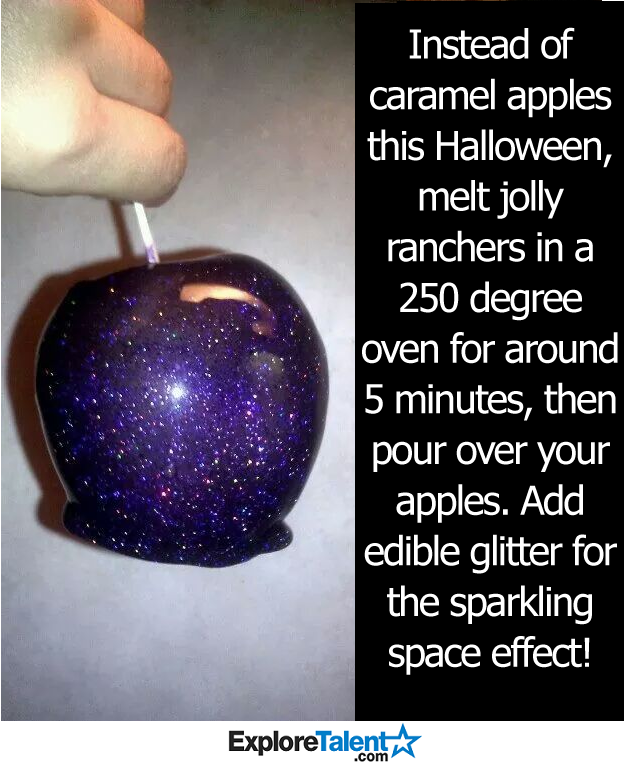 Sit back boys and ghouls and sate your sweet tooth (fang) as Mary, Kelly, and Andrew take you on a sugar-soaked odyssey through everyone's favorite holiday treat, Halloween candy. like what you hear? subscribe today! 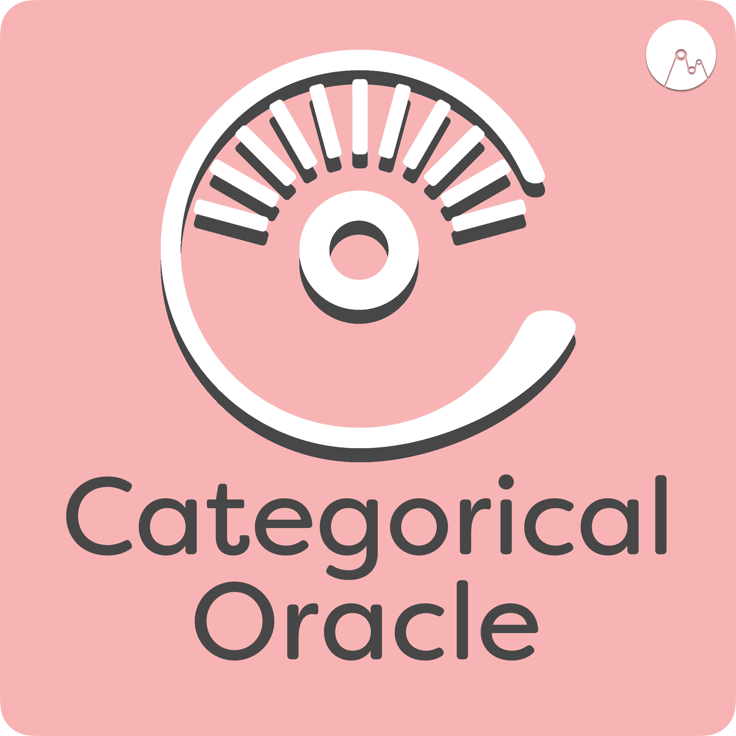 Categorical Oracle is a comedy podcast that pits three brave librarians against the rampant disorder of the modern world. Every other week your hosts apply the combined might of their organizational skills to a new topic in their never-ending quest to make things make sense. Got Something to say? Shoot us a line!